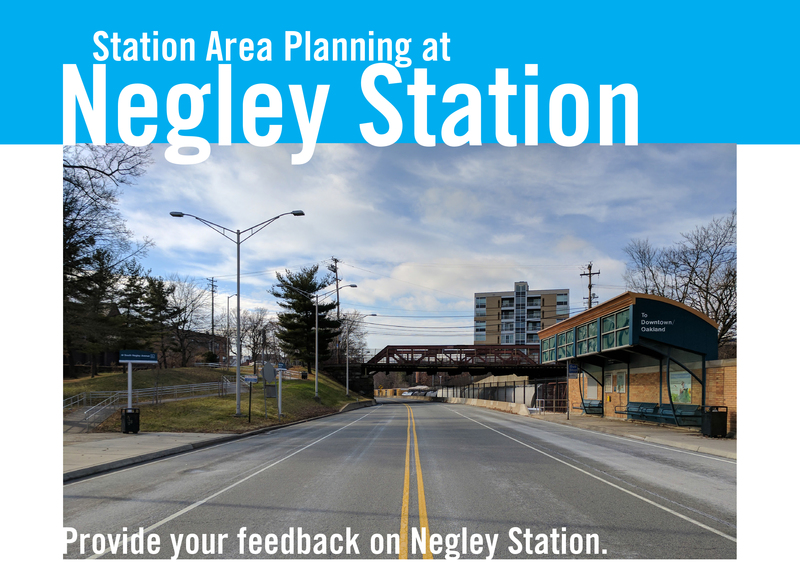 Did you know that the Negley Station is the closet East Busway Station to Bloomfield? And that, during peak hours, the P1 & P2 come every ~3 minutes, taking you from Negley to Downtown in around 11 minutes? And you can walk or bike to the station! Talk about being multi-modal! 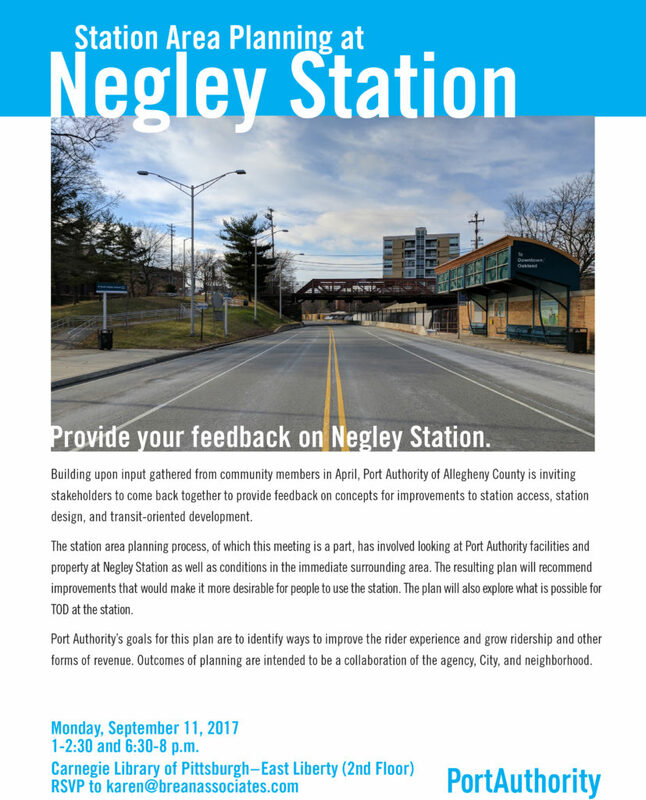 The Port Authority of Allegheny County is looking for PUBLIC INPUT on proposed station improvements to the Negley Station. Come on out MONDAY, 9/11, at 1pm or 6:30pm at the The Carnegie Library East Liberty Branch. RSVP to Karen Brean at the email address below!